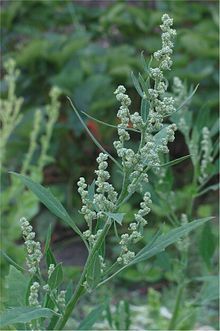 Chenopodium album is one of the species of the genus Chenopodium, which is cultivated as a food crop in Asia and parts of Africa. Especially in India it has major cultivations and is eaten as a leafy vegetable like many others. It is a weed in Australia, North America and Europe. 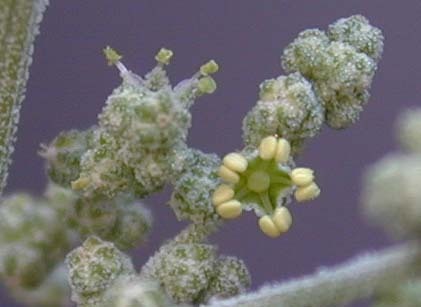 This plant has several subspecies, microspecies as well as varieties which cannot be differentiated easily. 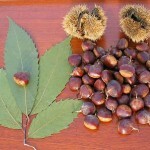 It is referred to by names that are also the names of the plants of other species of the same genus. It can grow up to a height between 10 and 150 cm. Leaves have different shapes and attain a length of 4 to 7 cm. They are arranged alternately and have a waxy coating which makes them stand water. On the parts below, they look whitish. They are small, growing on thickly branched cluster on the stem. 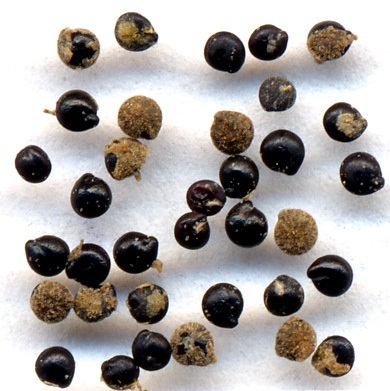 Having a diameter of 2 mm maximum, the almost shiny seeds are a mix of black and brown colors. 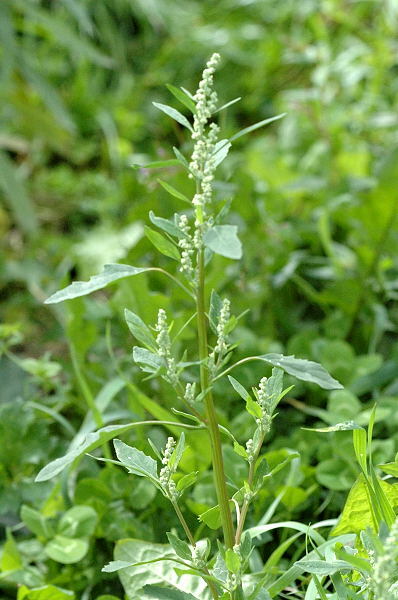 It has a mild taste which might resemble spinach to some extent. It has no recognizable aroma. This leafy vegetable is grown globally as a food crop and fodder in Asian and African nations. However it is considered to have originated from Europe and introduced to Australia, North America and Africa. It can grow in any type of soil and climate but it has shown better adaptability to temperate climatic zones. This plant is not fussy and hence it grows in any condition except shady regions. 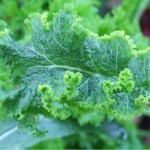 To grow these leafy vegetables, a semi-fertile soil can be suitable. 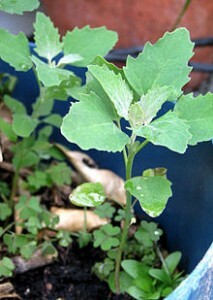 Propagation can be done by seeds, by sowing it in spring. Germination will occur in some days from sowing. 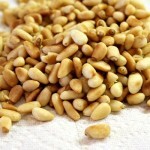 Seeds of the plant are said to be very beneficial for enhancing appetite and has been used as a laxative agent. 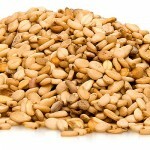 It is a natural source of iron, fiber, vitamins and protein, which helps the body gain immunity and strength. A tea made from the leaves of this plant can be used to treat lose motions and stomach pains. It can be used to address the problem of nutritional deficiency as it contains some of the most valuable nutrients. To avoid stone formation in kidney, the juice made of the leaves can be consumed. 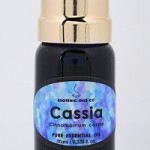 For swelling in body, it can be of great relief. It can also be used during jaundice. For treating problems of missed periods, the seeds of this plant are very useful. 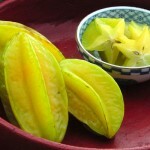 Juice of this vegetable is also good for anemic patients. 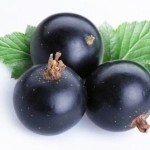 It is beneficial for infections in the urinary tract. Seeds of this plant can be crushed into flour which is again used for making different types of breads and pancakes. It resembles spinach and hence it can also be cooked and eaten like it. 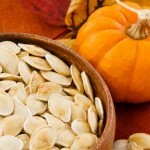 The seeds can be boiled or roasted and then ground to make porridge and cereals by blending with other ingredients. 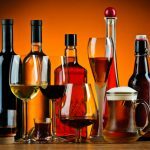 In ground form, it can be used for beer and other local alcoholic beverages like soora. Shoots can be cooked with other vegetable or boiled and eaten. 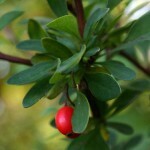 Young plants are edible as a whole but in matured plants only the leaves and tips are tender, which makes it edible. Sprouts can be integrated in salads and snacks. For treating rheumatism a concoction made of it is often administered. Traditional African medicine uses the plant in many ways. Young shoots of this plant can be used for making a green color dye. Roots of the plant can be crushed and used instead if a mild soap. Seeds of this plant are used as a livestock fodder. The stalk of the plant is an ideal walking stick as with time it becomes very tough. This plant can attract leaf miners which save the other crops from its damage and maintain ecological balance. A popular recipe from India is called Sarson da Saag, which is a cooked leafy vegetable. Some other delicacies from the Indian state Punjab include stuffed fried breads and soups. This plant has edible leaves and seeds but some species of the genus to which this plant belongs might contain saponins, a toxic substance. 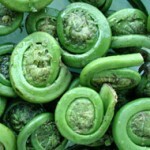 However cooking this vegetable reduces its toxicity to a great extent. Overconsumption of this vegetable is not advised as it contains oxalic acid which may affect health adversely. Leaves eaten in excess can lead to gastric pain and problems in the nervous system apart from other symptoms. Pregnant women can avoid its intake as not much is known about its usage in such conditions. Plus, its consumption might lead to certain symptoms of illness. 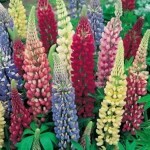 You would be able to buy the seeds from local nursery or online stores which also offer discounts. To keep it for long, its leaves can be frozen or canned. You can also blanch these or keep them after drying. Species in Asia have some differences with the ones native to Europe. It is often referred to as weeds, spreading easily on wastelands and any soil which has high nitrogen content. Various measures of control are applied to curb its growth. 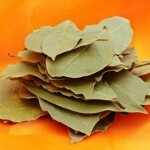 It is grown in the middle Himalayas as a food crop, from which leaves as well as seeds are derived for consumption. This plant is often planted in between other crops like maize, potato or rice in various parts of India. It can be severely affected with a disease arising in humid weather conditions. It has a variety known as magenta which is known to be colorful and delicious. 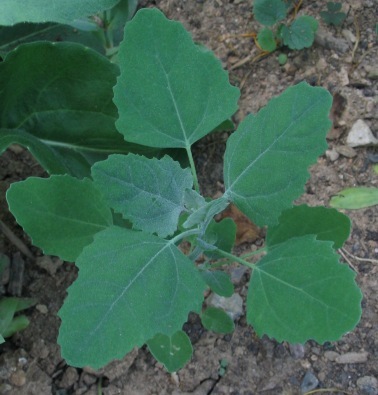 Its leaves and young shoots are often eaten as emergency food during droughts. In South Africa, the plant is much accepted as a wild vegetable. 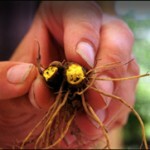 Every plant can produce thousands of seeds that are commercially viable. 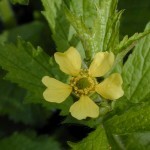 At many archaeological sites belonging to the Iron Age, existence of this plant has been traced in the form of fossils. It becomes the host of a deadly virus for plants called beet leafhopper. Artificially treated soil is not good for it as it soaks in the nitrates from the soil. Common form of poisoning caused in humans and animals have been reported due to nitrates and oxalates. Some images of this invasive plant species listed here will help you in its identification.